A new project is coming to Church-Yonge Corridor neighborhood in Toronto. UrbanToronto's Growth to Watch For Series has tracked the hundreds of development proposals and construction projects across the city. Moving from neighbourhood to neighbourhood. The Jarvis & Church corridors is in their series and its definitely a future growth area to watch for. 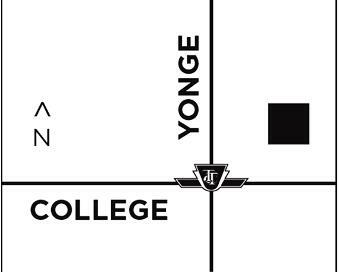 Read more about UrbanToronto's Development Guide: Growth to Watch For 2016 Series - Jarvis & Church Neighbourhood Area. Axis Condominiums a 38-storey mixed use building located at 411 Church Street now under development. 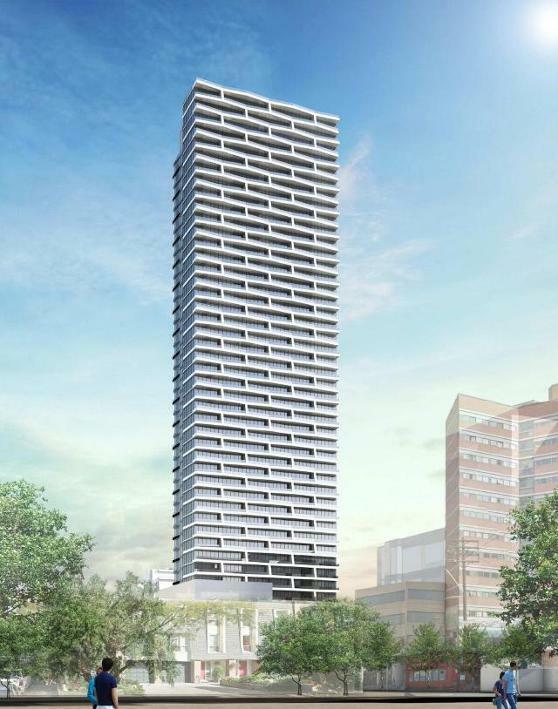 An application has been submitted to permit the development of a 38-storey residential tower (122 metre to the top of mechanical roof), including a 6-storey base building, with a total of 541 dwelling units and a total gross floor area of 36,540 square metres. Axis Condos ground floor would have 515 square metres of commercial space fronting Church Street and 4-grade related residential units fronting Wood Street. 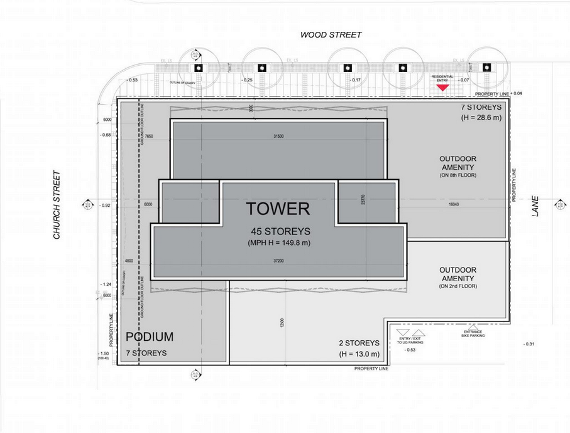 The proposed building would have two loading spaces at grade and a total of 104 vehicle parking spaces (0.19 spaces per unit) in an underground parking garage with two levels, with all vehicular access being from the adjacent public laneway that connects to Wood Street. A total of 556 bicycle parking spaces are proposed. The parking rate for the approved development at 70-72 Carlton Street is 0.35 parking spaces per unit and 0.06 visitor parking spaces per unit. The subject property is located at the southeast corner of Church Street and Wood Street. 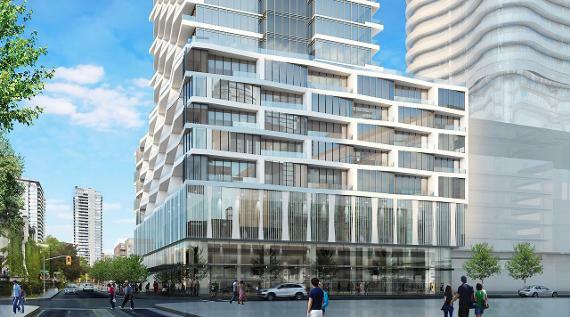 Axis is steps from Yonge+College.It will replace a surface parking lot. On the west is Maple Leaf Gardens, a heritage building that has been converted to a supermarket on the main floors with athletic facilities on the upper floors. Church Street Junior Public School, including a playground and field, is located on the north side of Wood Street just east of Church Street. CentreCourt Developments are focused on the development of well thought out high-rise condominiums located in close proximity to Toronto’s major amenities, rapid transit network and employment areas. Tower Floor Plate Size 890 sq.m. For more information, please register today for Axis Condos.